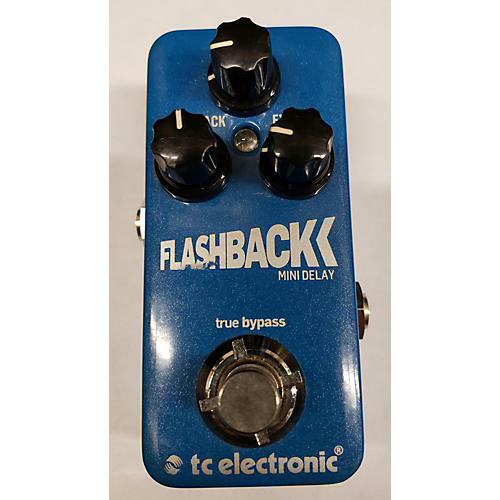 TC Electronic has taken all that you know and love about their delay sounds and poured it into a footprint too good to be true. There's more magic per square inch In Flashback Mini Delay than you'd find in a Smurf. The industry standard, most revered TC Electronic delay tones, plus TonePrint..